(Seychelles News Agency) - Legislation to fast-track decisions on who is eligible for government-funded treatment in other countries has been drafted, said a top government official. The announcement was made on Thursday by the deputy cabinet secretary for institutional affairs, Johnny Bastienne. “The new board will comprise of nine medical professionals, who will be tasked with the responsibility to make decisions on who will be eligible to receive overseas treatment funded by the government,” Bastienne told journalists. Bastienne said the board will take decisions on a case by case basis. “This is very important as there have been cases in the past where patients had complained that they were not funded for overseas treatment when they should have been. Now they will have a convenient place to go,” he added. 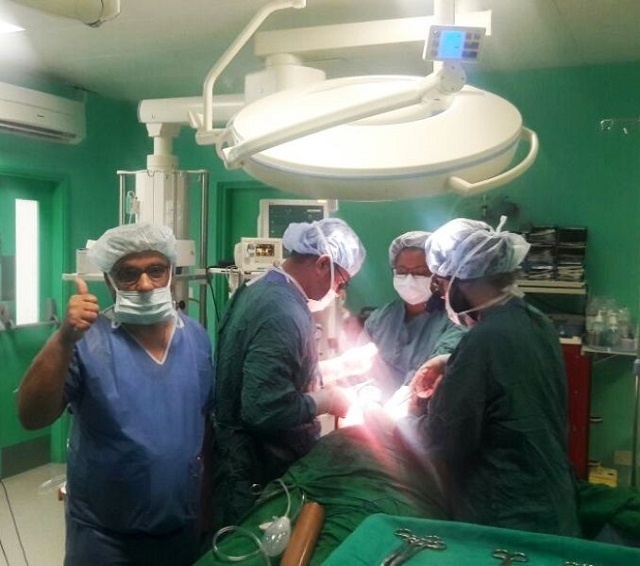 The government of Seychelles, a group of 115 islands in the western Indian Ocean, is currently sending over 200 patients per year for specialised overseas treatment not provided in the island nation. 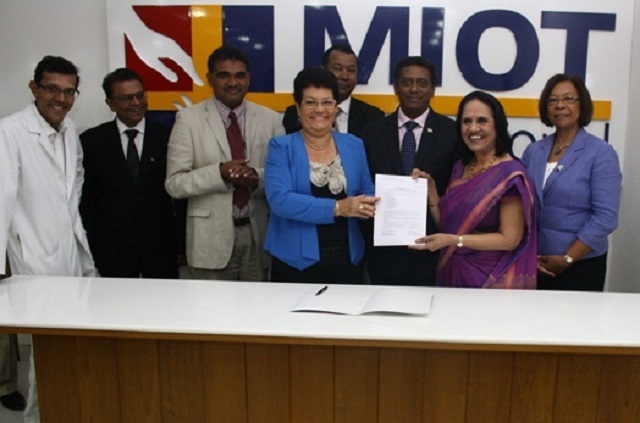 Following the signing of an agreement in February 2014, the health ministry refers most of its patients to Madras Institute of Orthopaedics and Traumatology (MIOT) in Chennai, India. MIOT is a speciality hospital in the field of joint replacement surgeries, interventional cardiology, orthopaedics and trauma. Patients are also sent to other countries such as Sri Lanka and neighbouring country Mauritius. As part of the new legal framework, a new appeal committee will be put in place to refer cases of patients who disagree with decisions taken by the board. The Appeal Committee will be the last step and any decision taken by the Committee will be final. The secretary of state for Cabinet Affairs, Mohammed Afif, said that the new law will bring transparency in the management of overseas treatment by the government. Afif said that in cases of emergency where patients have the facility to pay for their overseas treatment they can send their file and the board will examine the case for a refund. “This will only be applicable as soon as the law comes into force and is approved by Seychelles’ National Assembly,” he added.